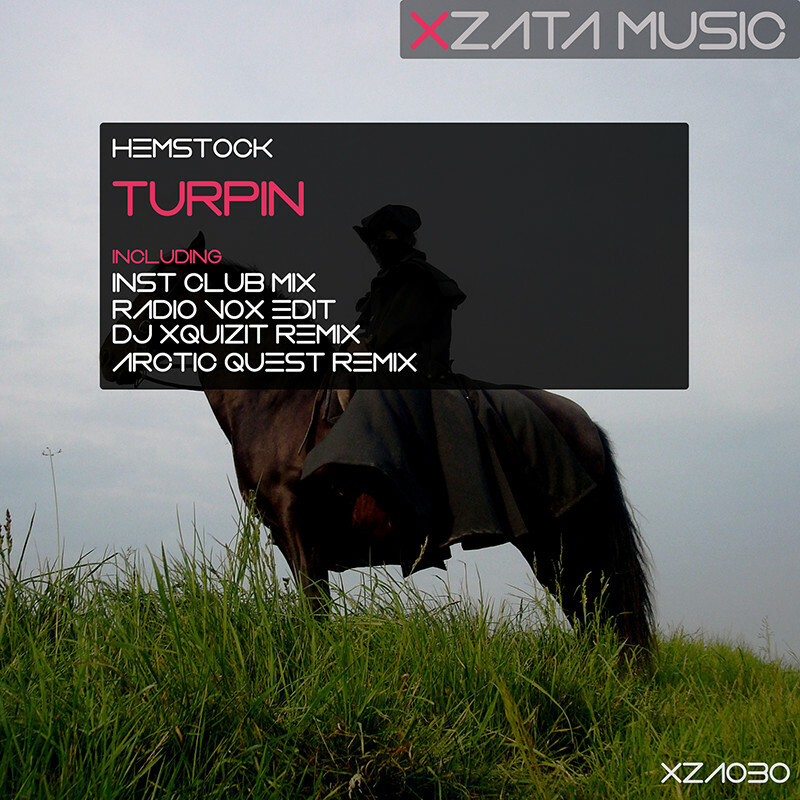 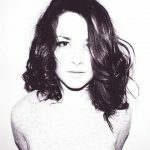 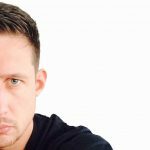 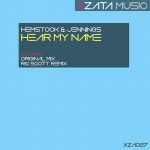 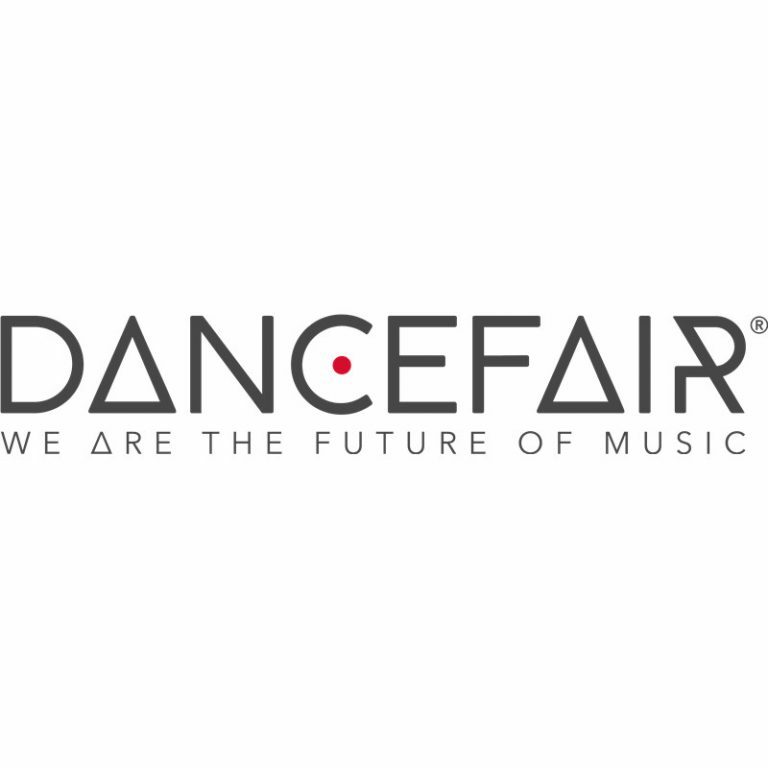 Home | Recordlabel for Trance, House & EDM. 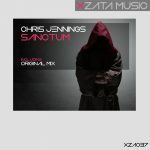 Xzata Music is very proud to present ‘Sanctum’, another mind-blowing production from Chris Jennings! 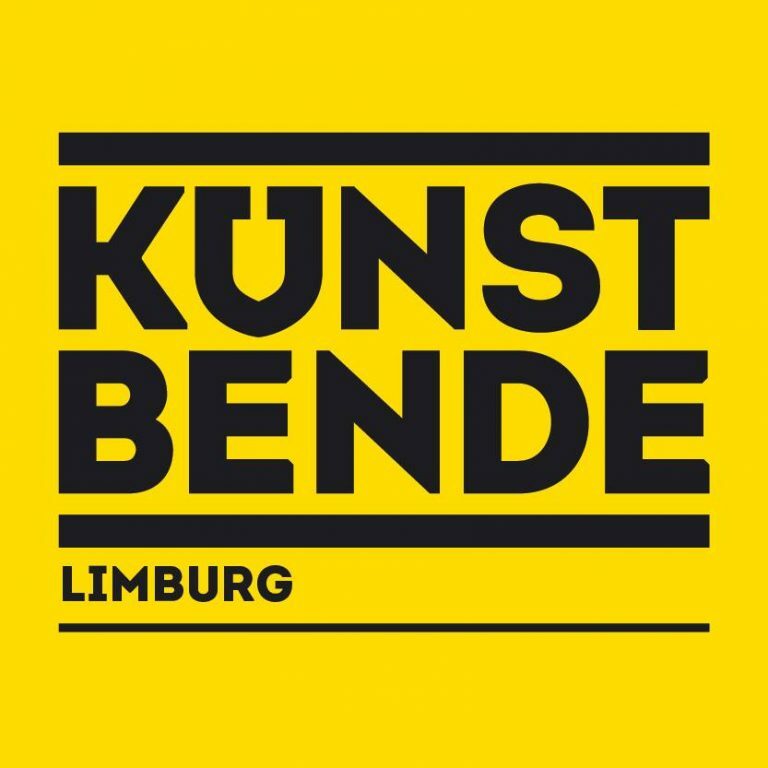 Awesome to see that 2 of our upcoming artists, have made it to the 2nd round at Kunstbende Limburg, DJ contest! 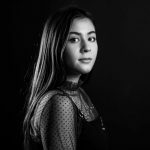 A competition for young creative talent between 13 and 18 years old. 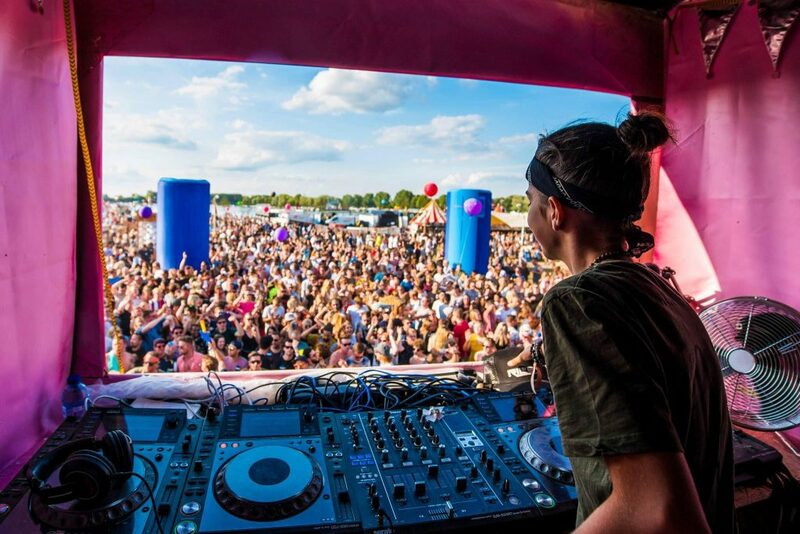 Keep up the good work Stanley Stones Isis Cloudt! 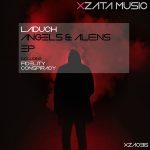 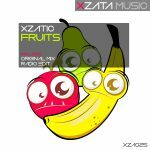 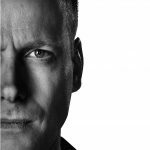 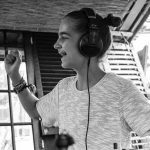 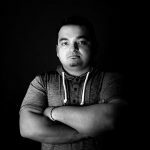 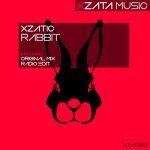 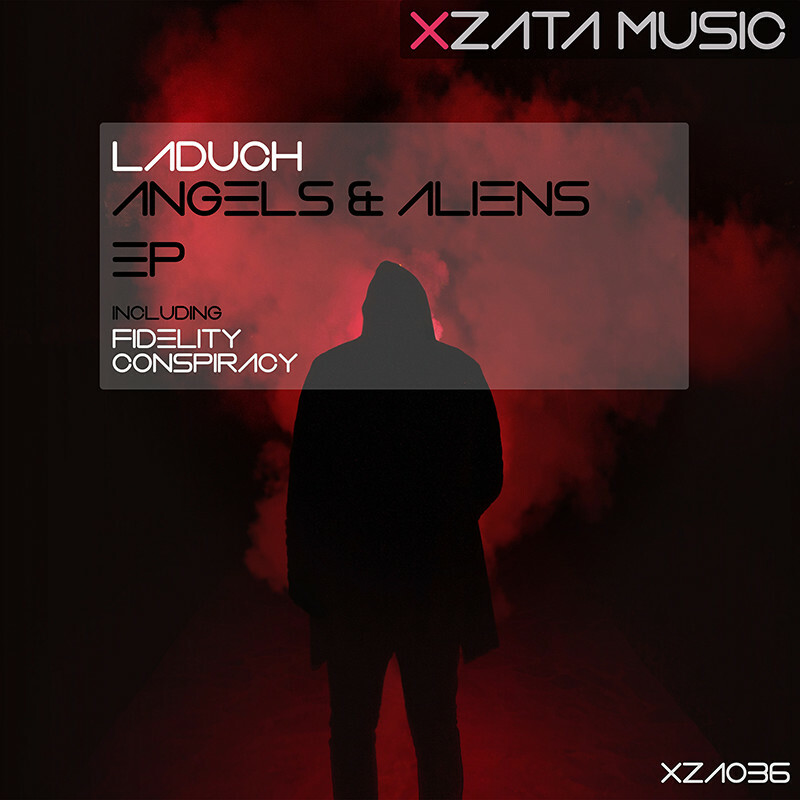 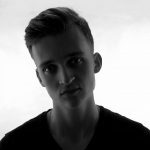 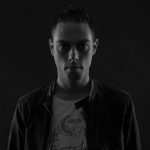 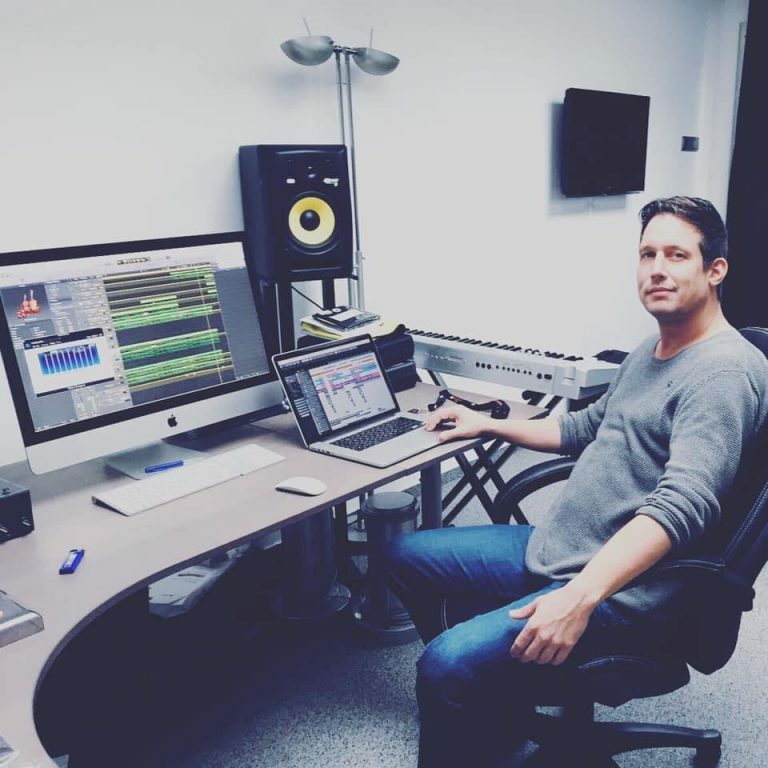 De 34 jarige DJ en techno producer Youri Laduch uit Heerlen heeft onlangs 2 platen uit zijn nieuwe EP “Angels & Aliens” getekend bij Xzata Music in Geleen. 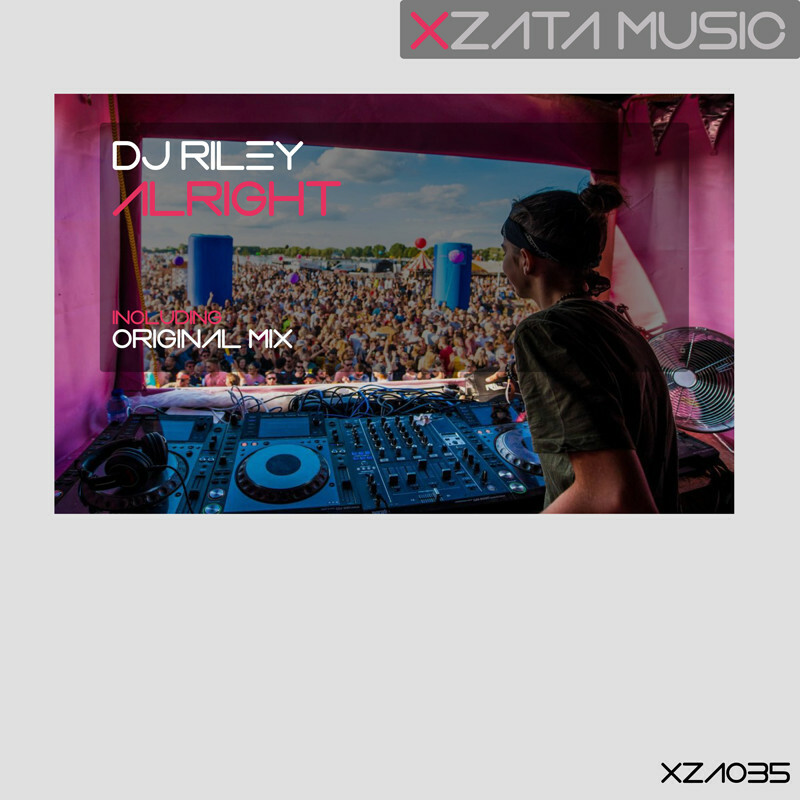 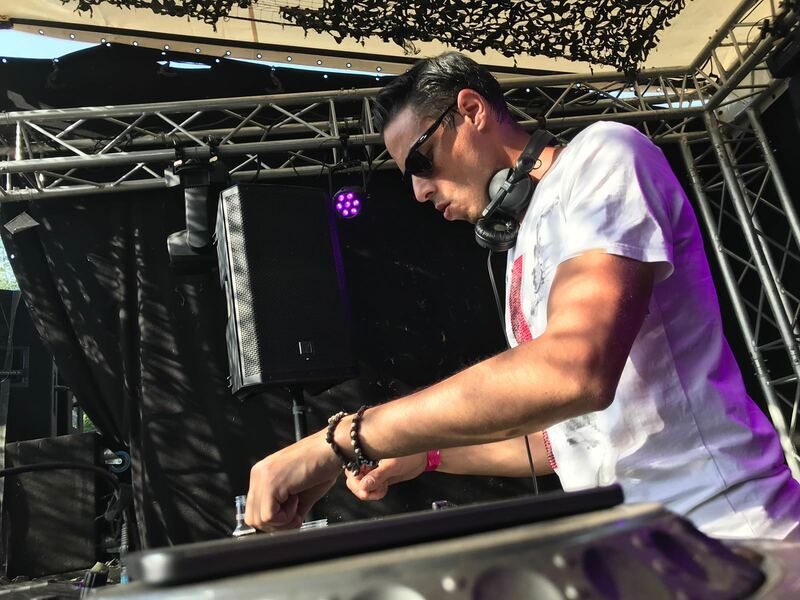 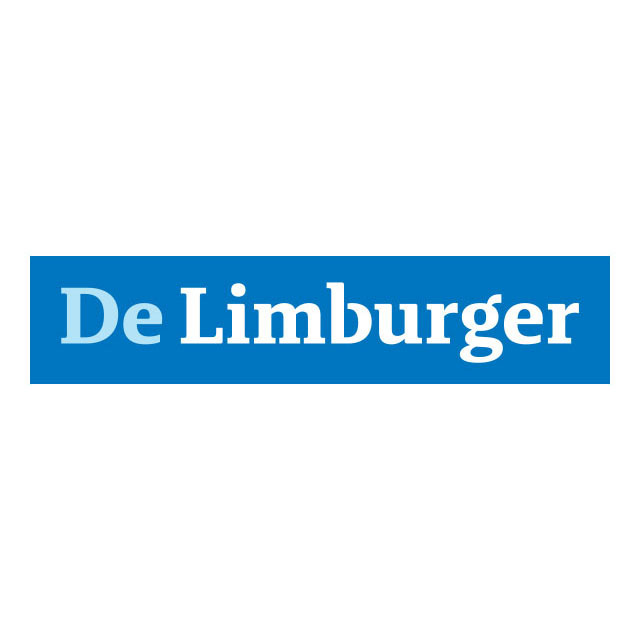 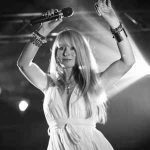 Xzata Music & DJ Riley are featured in a very popular news website: De Limburger. 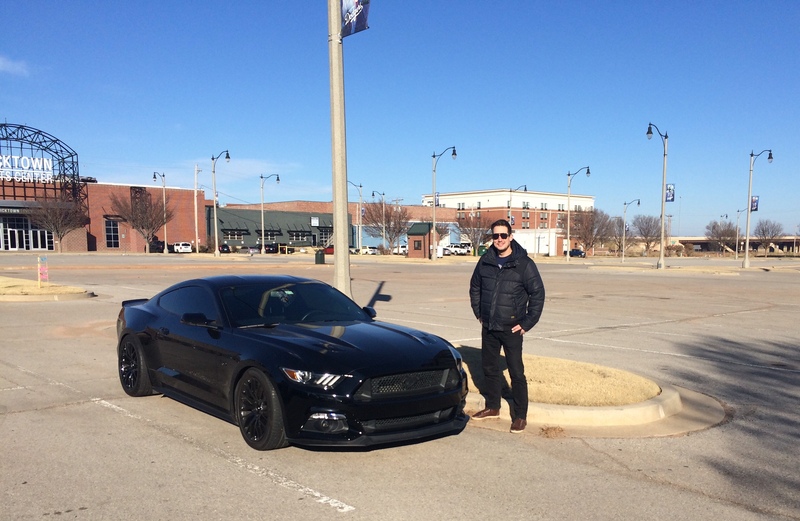 Xzatic is in Oklahoma, United States for a short holiday and business trip.